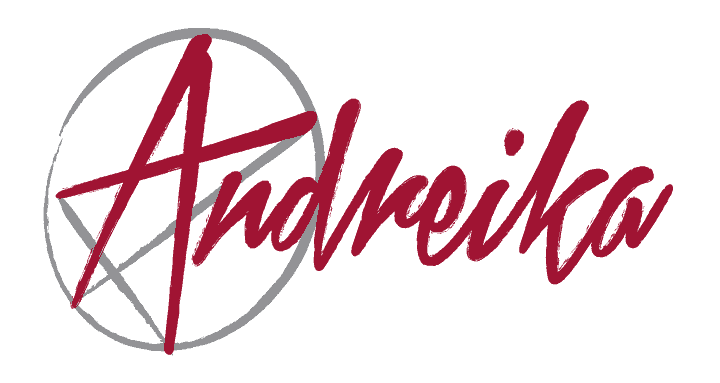 Advance Your Career With Andreika’s Help! Are you stuck in a job with nowhere to go? Would you like to do something about it but are unsure as to what to do? If you are a believer in psychic phenomena, then you should know you don’t have to go it alone. Help can be on the way. All you have to do is ask. The internationally renowned Andreika has cast her Career Leap Frog spell for clients worldwide, and a testament to its success is the number of referrals that call upon Andreika stating that a very pleased client had recommended her. Here are some of the issues that motivate people to request Andreika’s Career Leap Frog spell. Do any apply to you? Someone in the workplace is standing between you and success, blocking your advancement. Your supervisor simply doesn’t realize your potential. Your boss sees your potential but doesn’t act upon it because of selfish reasons or personality conflicts. You are in a job with nowhere to go, no openings above your pay grade, no opportunity. You are at a point in life where you want to go elsewhere, start at a new place in a new job, but are frustrated because you don’t know precisely what it is that you are best suited for. You know exactly what you want but there aren’t any openings at the moment. Andreika has cast her Career Leap Frog spell for all of the above reasons and more. So if you feel stifled in your career and you need that spark, that shove in the right direction leading you to an exciting new job, you have come to the right place. This promotion spell could change everything! Let Andreika cast one her most popular and powerful spells in your behalf. Then be prepared to take a gigantic step upward with more money, more independence and more control over your destiny. This promotion spell is designed to help you leap over the barricades to a very successful and satisfying career.